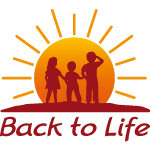 As some of you might know we are sponsors of #BackToLife’s birthouse projects in Nepal. 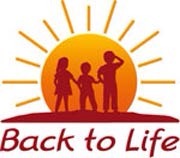 But if you would like to learn more about this fabulous charity; please follow this link! Wie viele von Euch bereits wissen, sind wir Sponsoren der Geburtshaus-Projekte von #BackToLife in Nepal.